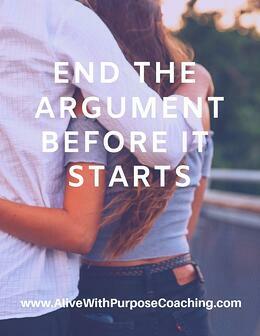 What if I could help you end the next fight before it even begins? This episode is a mini-class I recorded for some of my potential clients and today I want to share the three things that will help you spot the storm brewing and deal with it before it ruins your day and your relationship. 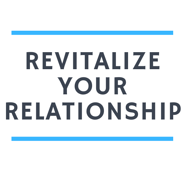 I have opened up five more spaces in my 8 week Revitalize Your Relationship coaching program and I will teach you how to implement all of these tools and so much more. Learn more during a consultation with me here.